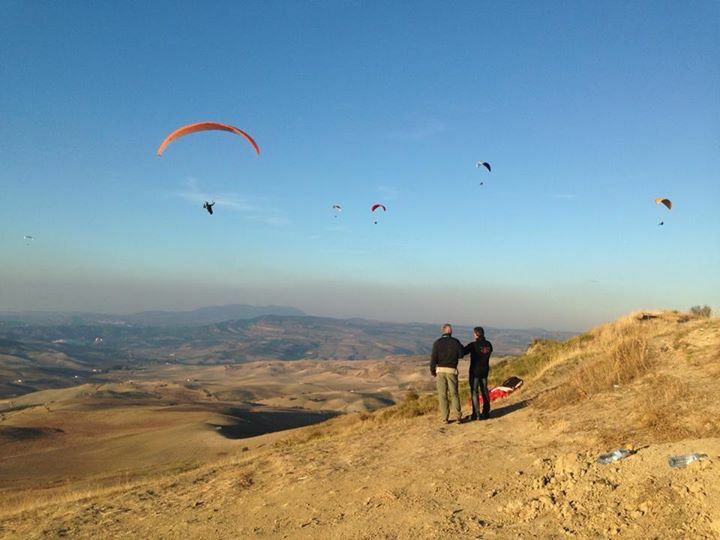 We teach Paragliding and Paramotoring to all sorts of levels from Beginner to Cross country flying. We also offer Pilotage courses and winter trips and holidays abroad to wonderful and far flung places. 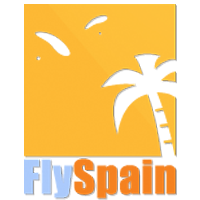 Our training courses and holidays include accommodation and free airports transfers at set times from Malaga. All the instructors are English qualified pilots.